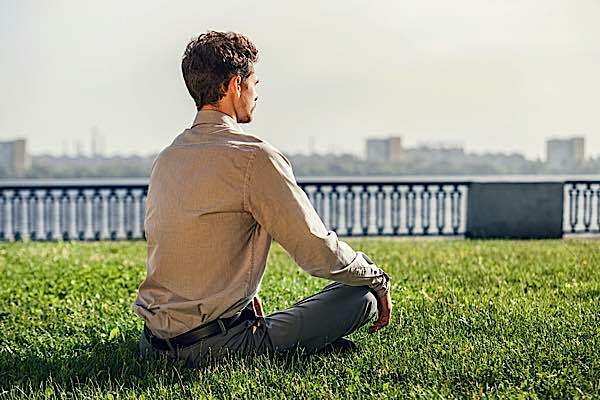 Buddhism may have grown to the second largest spiritual path worldwide, with 1.6 billion followers according to some experts, but can this be sustained? (Story on “Buddhism Second Largest” here>>) The current great teachers and lineage holders are aging, slowing down, retiring, and, ultimately, must pass on. It’s an issue that concerns most Buddhist schools, particularly those where practices are passed through lineages thousands-of-years-old. Tibetan Buddhism, in particular, relies on the purity of lineage teachings and teachers. Venerable Zasep Tulku Rinpoche (center) with students after a Chod teaching. Lineage teachings such as Chod are beautiful and powerful practices that can only be passed from teacher to student in person. Underlying meanings and symbolism in the teachings may be lost through language translations, evolving into something different. In Tibetan Buddhism, some teachers are trying to transmit initiations online, a practice not necessarily as effective as in-person transmission according to traditional teachers. Many younger teachers are “Westernizing” practices. The demands of “hundred thousand prostrations” and “hundred thousand mantras” seems impossibly onerous in the modern age. Why not just condense it? Buddhism goes Disney World? 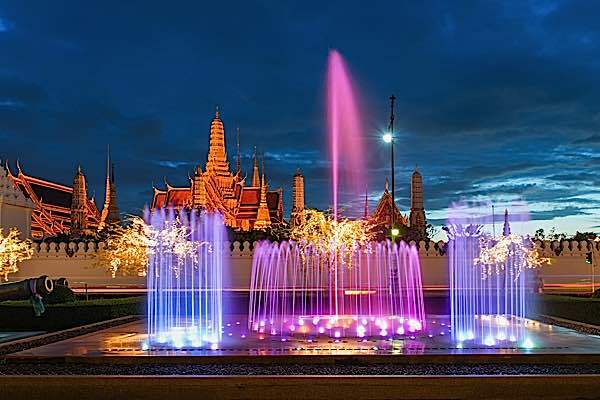 The Temple of the Emerald Buddha Wat Phra Kaew. Teacher AlejAndro Anastasio and his Guru Dzogchen Khenpo Choga Rinpoche. Can the next generation of Western teachers resist the temptation to “westernize” these well-preserved and sacred lineages? Will Tibetan Buddhism, for example, evolve into American Vajrayana Buddhism, losing the essence of the traditions and lineage over time? Is this a bad thing? A strong argument can be made that Buddhism has always evolved as it moved from country to country, and that it takes time to “take root” in its new form. Japanese Zen evolved from Chinese Chan, which evolved from the teachings of the great Indian Teacher Bodhidharma. Some younger teachers are even reflecting on the need to change traditions, which may make the issue even more precarious. 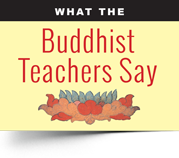 In a recent issue of BuddhaDharma, in a feature prophetically titled, “Gen X teachers… are transforming the vision and landscape of American Buddhism” several teachers spoke out on the need to Westernize Buddhism. 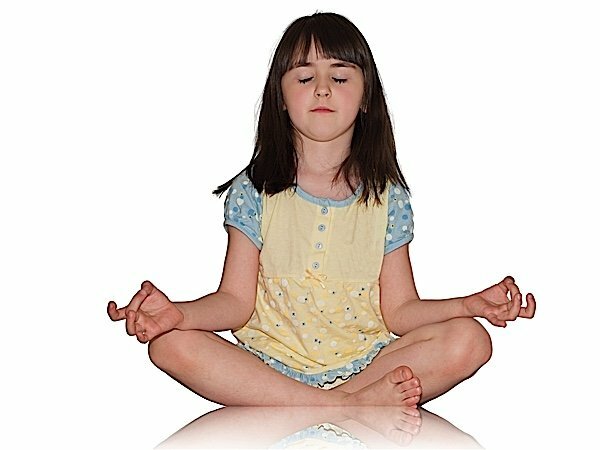 A young Buddhist learning traditional meditation. Nina la Rosa, in this forum of Gen X teachers, said: “Our teachers delivered a version of Buddhism very much colored by Asian cultural origins. None of us here are Asian teachers in an Asian Buddhist community, though of course they are also part of the American Buddhist landscape; some of those teachers who are part of Gen X have also attended the conferences. If we’re talking second- or third- generation Asian Americans who are coming to learn the dharma with us, they’re more likely to share the Western cultural lens, which is often a more psychological approach to practice. 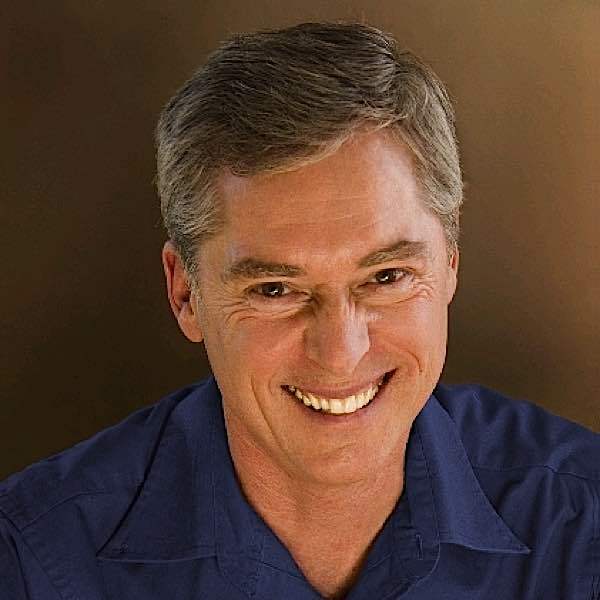 Dave Smith, a “Gen X” Dharma teacher said, ” One thing I love about the Gen X community and the conferences I’ve been to is that when we talk, we don’t focus on our Buddhist lineages or teachers but on ourselves and our lives. I don’t really care what someone’s Buddhist tradition is.”  While this is an inclusive and enlightened attitude, does it also suggest that carefully preserved traditions may start to evolve in the West? Buddha in the big city. Bongeunsa Temple in Seoul Korea. 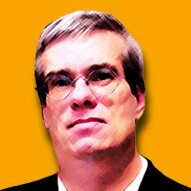 Cultural Clash: What’s the Rush? Perhaps the biggest cultural clash in ‘Buddhism meets the West’ is the frantic pace of life. It’s difficult to find the time to practice the traditional way. How does one take a year off work for a retreat? This leads to pressure to shorten, abbreviate, truncate, the Readers Digest practice. Traditional Tibetan teachings are passed in person. Left, Venerable Zasep Rinpoche, right Teacher Theodore Tsaousidis. 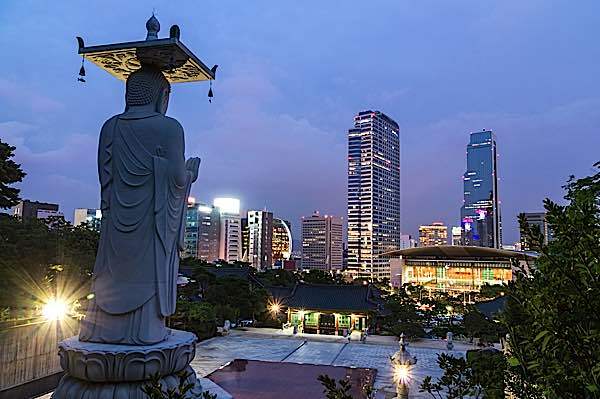 Throughout its history, Buddhism has coped with change and cultural adaption. As Buddhism moved from one country to another, cultural influences changed practices. At the same time, we struggle with the need to preserve the original, sacred Dharma teachings. There is a risk of losing the integrity of the lineage. Again, this is perhaps more obviously an issue in Tibetan Buddhism, where lineage is crucial. And it is especially critical in the west, where Tibetan Buddhism tries to find a way to cope with the tight schedules of busy North Americans. In modern times, practice is sometimes the ten minute coffee break on the grass outside the office. Advanced Teachings Adapted for the West Are Condensed and Compromised? 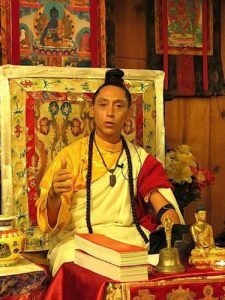 In the west, even the most traditional Tibetan Lamas tend to teach in a condensed format. 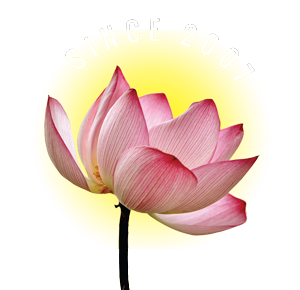 Short sadhanas, weekend retreats, and minimal commitments replace tradition long sadhanas, years-long retreats and extensive commitments. After all, most of us are not monastics, and we don’t have the luxury of sponsors. Aging Teachers and Western Adaptions A Problem? Tradition and lineage assure new students of the reliability of the teachings. If, for thousands of years, thousands of teachers practiced this way, developing important realizations, many obtaining Enlightenment, we can feel strongly that the practices work. However, newer generations of teachers, are not necessarily available to preserve those lineages. For most traditions, such as the five Tibetan schools, where lineage is critical, the dilution of the teachings, or the cultural modification of the practices, may result, in irrevocable loss. Once gone, never to return. A lineage broken cannot be repaired by definition. The lineage teachers eventually will retire. Some will pass away in our lifetimes — a traumatic experience for any student. Teacher Theodore Tsaousidis has this advice for students who lose a teacher: “It is human to grieve loss. 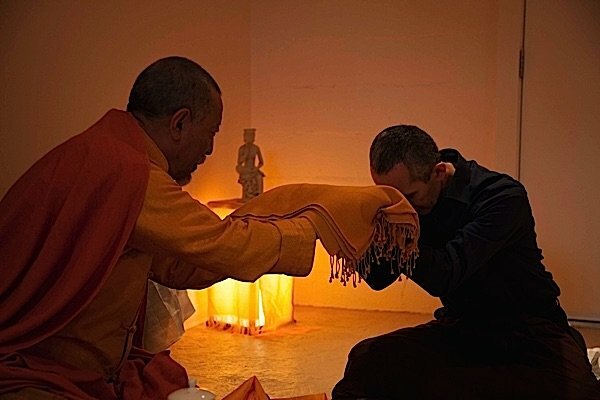 The loss of a teacher, one who has nurtured us on a profound level, can feel overwhelming but it is important to remember that the Dharma transcends all teachers. At the end of his life the Buddha told his students the Dharma was an island. He cautioned against confusing the island for the boat, the teacher who brought them there. “As a practicing Tibetan Vajrayana Buddhist for the past fifteen years and an Authorized Dharma Teacher under the guidance of my Root Master, Dzogchen Khenpo Choga Rinpoche I have noticed the situation of many high Tibetan Teachers and Lineage Holders nearing “retirement” age and many others passing on into the next life. All too often we see great changes in some Buddhist organizations when this happens. Some organizations split apart while others lose momentum and others begin to dissolve. My Teacher and his senior students are very aware of this situation and we have discussed the issue many times. Recently, one of teacher’s teachers passed away from this life and we had much to discuss. Often our teacher talks to us about what it will take to make sure our Lineage is stable enough to move forward after he dies. Our Excellent Teacher Dzogchen Khenpo Choga Rinpoche has been working tirelessly on this situation for quite some time. 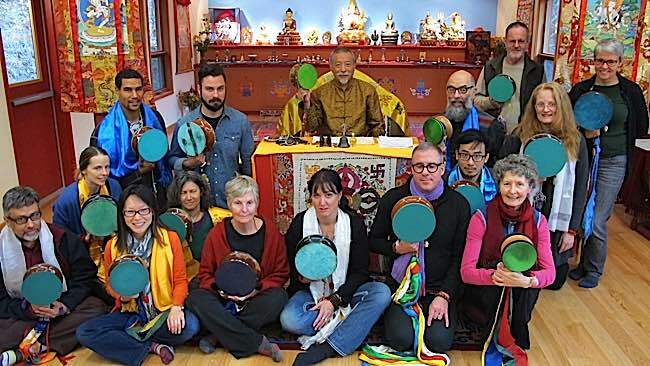 He is both preparing his students as teachers and creating an organizational structure and foundation for the Tibetan Dzogchen Lineage to survive. “We do not want our Lineage to go extinct,” we would often say. 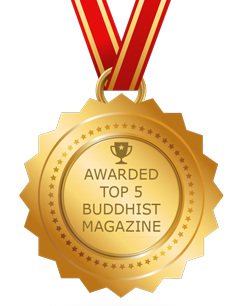 We have spent many years authentically and completely translating the Teachings of Buddha into English. Additionally, our Teacher is putting great effort into creating the next generation of teachers for The Dzogchen Lineage. 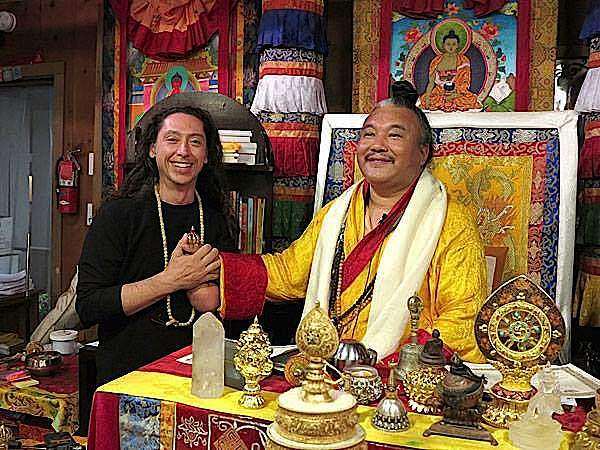 And lastly, Dzogchen Khenpo Choga Rinpoche is spending a great deal of time with his senior students and teachers creating an organizational structure to ensure the Dzogchen Lineage he is teaching is stable and lives for lifetimes after his death. He has even put great effort into deeply and extensively learning the English language to help support this cause. Though my teacher is working diligently to bring and stabilize Buddhism in America he is very sincere in not “watering-it-down,” or changing any teachings to fit our culture. Our teacher has put great effort into teaching us the authentic Dzogchen Lineage clearly and concisely. All too often we would not be allowed to move forward into more advanced ceremonies if we are unclear or uncertain. Or if we do not offer the ceremony properly we will do it again until we do it right. Interview on this topic directly to Venerable Zasep Tulku Rinpoche, January 8, 2016.